Looking for a good read to release those pent up feelings? How about a good cry? We’ve got five books that will have you reaching for the tissues. The Fault in Our Stars, John Green. Seriously, if you don’t fall in love with these teenagers and laugh and cry and go through a bulk container of tissues, you are dead inside. 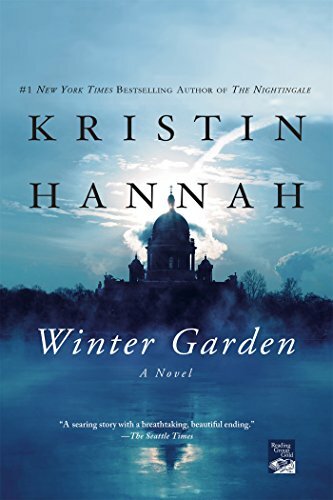 Winter Garden, Kristin Hannah. I don’t usually pick up “crying books,” but a friend of mine tricked me on this one. I lost seven pounds in tears and you will, too. Two women uncover the truth of their mother’s life in WWII Russia and begin to mend their broken relationship with her. 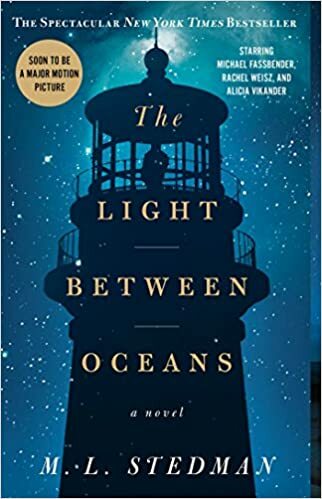 The Light Between Oceans, M.L. Stedman. What’s there to cry about? One woman who cannot bear a child, one woman who has lost her child, and an impossible decision. I’m telling you, there will be something in your eye. 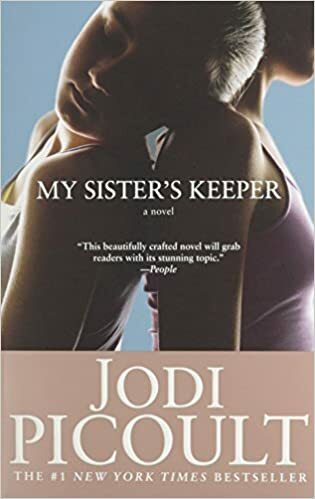 My Sister’s Keeper, Jodi Picoult. 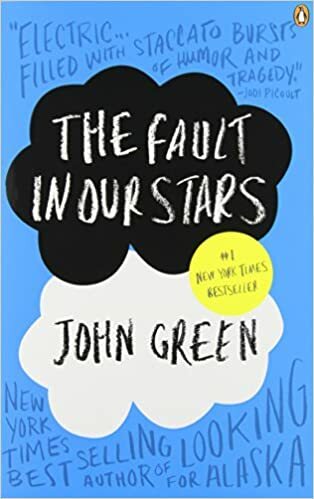 Picoult is an expert at taking a controversial topic and working it around into a gripping, emotional story, and many of my friends who read her say this book is the biggest tearjerker of all. A teenaged girl who was conceived purely to help treat her sister’s leukemia sues her parents to earn the right to control her own body. 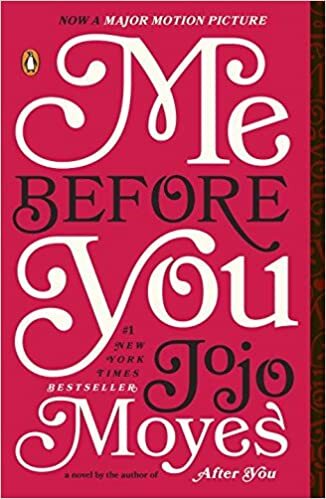 Me Before You, Jojo Moyes. This is the story of a young woman hired to tend to a quadriplegic man and show him that life is worth living. It ended differently than I thought it would, and that’s what really affected me. I will admit to some sniffling, most likely from allergies, right?